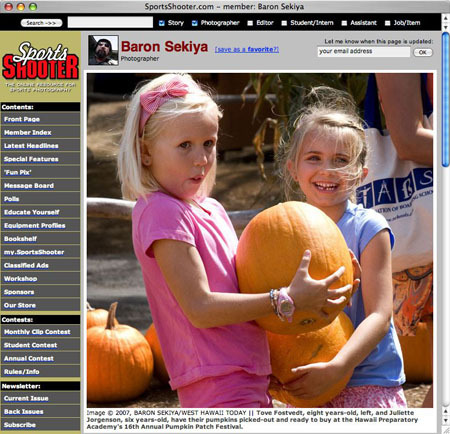 Just updated, my long overdue, SportsShooter.com webpage. Pumpkin hunting is a sport isn’t it? Previous PostPrevious There’s no trans-fat so it’s healthy, right?